A native Angeleno, Kevin Break picked up his first camera at age 15, and soon after immersed himself in film and video by assisting a wide range of photographers and directors. In 1990, Kevin took pilgrimage to Madrid, Spain where he initiated his freelance career specializing in fashion photography. 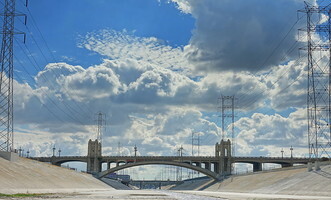 Upon his return to Los Angeles, he opened up his own studio downtown where he fell in love with the LA River bridges. Merging his fashion experience with his affinity for this historic collection of bridges, Kevin produced a series of works that eventually led him to focus on the architectural design of the structure itself. 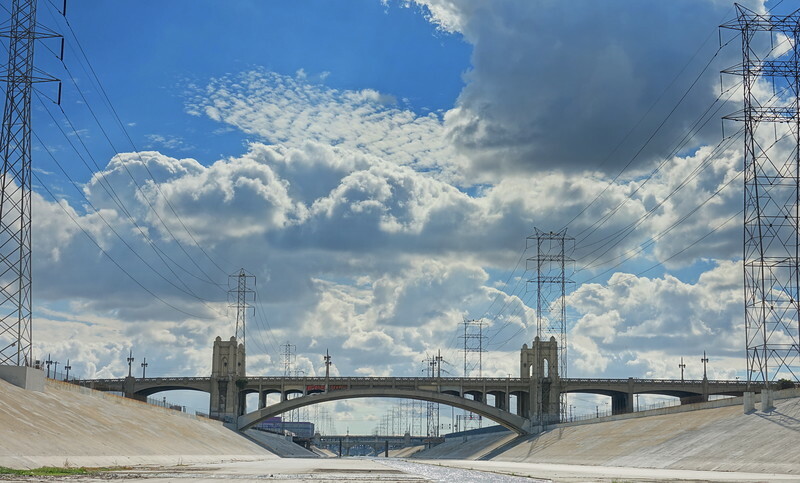 The monumental bridges – as photographed by Break within their environment at distinct moments of the day – have been featured in select newspapers and other outlets that include the BBC, Friends of the LA River, City of LA Bureau of Engineering and The Los Angeles Conservancy. Buy the book Bridges of Downtown Los Angeles !! DTLA bridges at the Getty Museum, 10 April 2008.